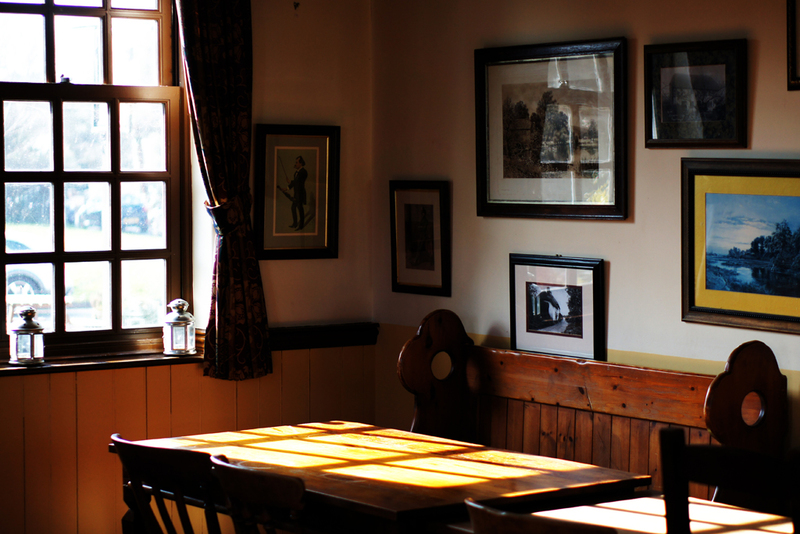 Our aim is to provide a warm friendly welcome in our Traditional Village Pub. A pub that has retained its charm and character with wooden beams, high ceilings and open fires. 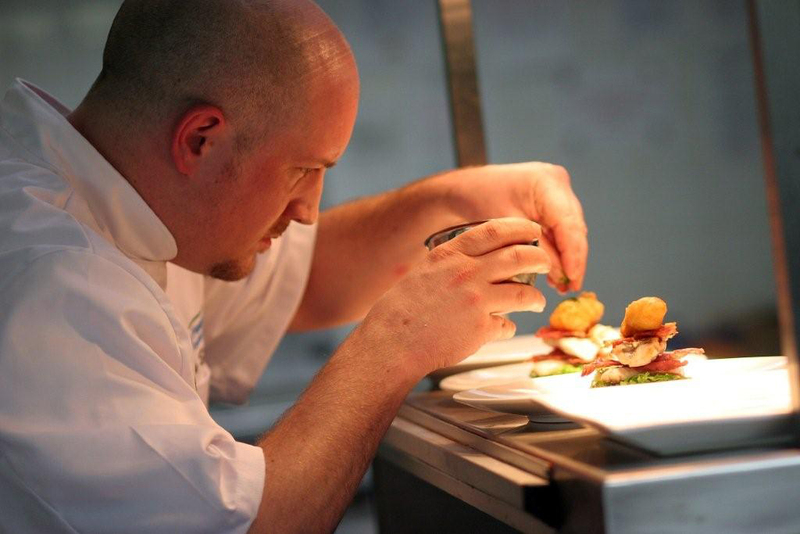 The award-winning team at the heart of the Pub serves food and drink sourced locally where possible and freshly prepared dishes cooked to order ranging from nibbles, buffets, and celebratory meals. 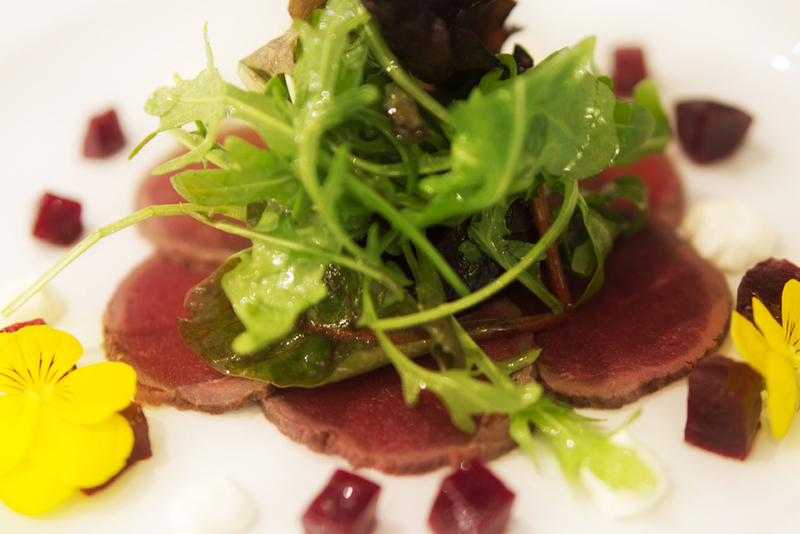 Choose from our Farmers Favourites menu, Tapas, or from the ever-changing specials including Fresh seafood, Vegan and Gluten free options. We can cater for up to 100 people in our restaurant and more outside with buffets, BBQs, a la carte or our tasty Farmer’s Favorites. 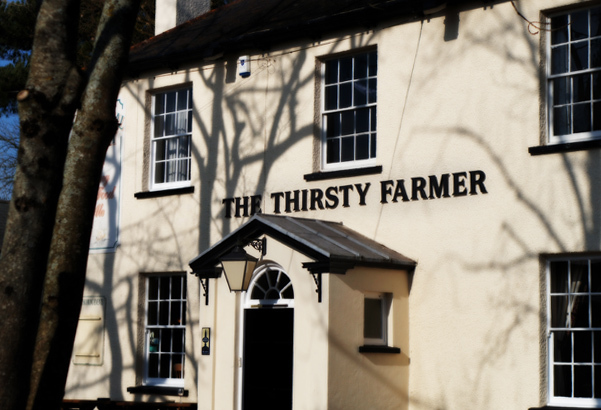 You can enjoy free Wifi at The Thirsty Farmer so just bring your laptop. We also have a large car park and outside seating.